Emergency is an anatomy book. 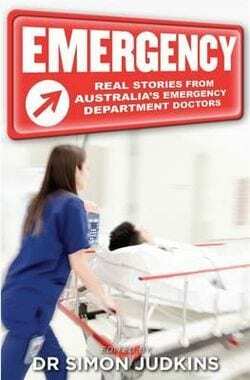 It is a collection of stories penned by Emergency Physicians across Australia, and through them the heart of the Emergency Department is meticulously dissected. The raw stories of individuals, of both patients and their clinicians, are laid wide open, for all to see. Emergency is a book that is by turns painful, occasionally gruesome, many times uplifting, but always, in its honesty, brilliantly authentic. These are short stories, written not by masterful authors, but by the doctors working at the coalface of Australasian ED’s. And in that is its strength. Some of the stories read like cathartic confessionals arising from a troubled experience, others as a manifestation of occupational grief, while others dispense a sort of education for the public – this is what goes on behind the scenes when you find yourself or your loved ones ferried, lights and sirens blaring, into an Australian Emergency Department. There are moments of bravado, joy, compassion, and humour. 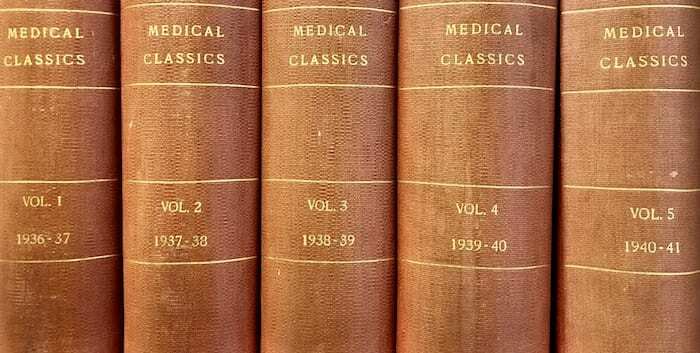 The dying patient, the human on the brink of life and death, is a common theme throughout the book. This is understandable. Cases of critical illness, cases of teetering mortality and the expectations and love of family members that shapes such presentations, are events that stick fast in the minds of the treating clinicians, and they irrevocably, continually, shape these doctors throughout their entire career. And so these are their stories. They are all true, with just enough alchemical editing to preserve patient anonymity. At the heart of each of the stories is the fundamental unit of care – the interaction between a patient in need, and the team that cares for them, a team which includes paramedics, doctors, nurses, and other staff alike. Surprisingly, there is little mention of the scourge of the managerialism and bureaucracy that has crept insidiously into hospital care. Instead the vastly rich humanity of the individual patient interaction has been what has moved these doctors to write down their experiences and share them in this book. Yes, it is humanity, magnified and celebrated. 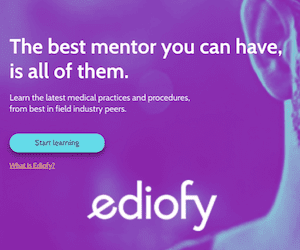 As a seasoned ED physician myself, I still found myself moved by each and every story. I finished most with a lump in my throat, and had to take a moment before starting the next one. It almost felt like a day at work, lurching from one critically ill patient to the next. Thus it might be advisable to dip into the book a little more sagely, one story at a time, not a gorge in one exhausting sitting (can’t have the experience too visceral, after all). I must admit to a disclaimer. I have a (small, inconsequential) story of my own in this book. Is this a bit like getting your own mother to write a book review? Perhaps. But I can guarantee one thing, this book has a power and a truth about it. Written, not by conventional writers, but those who really know a thing or two about treating the emergently ill and injured, with no greater desire than to share their story with the greater public.